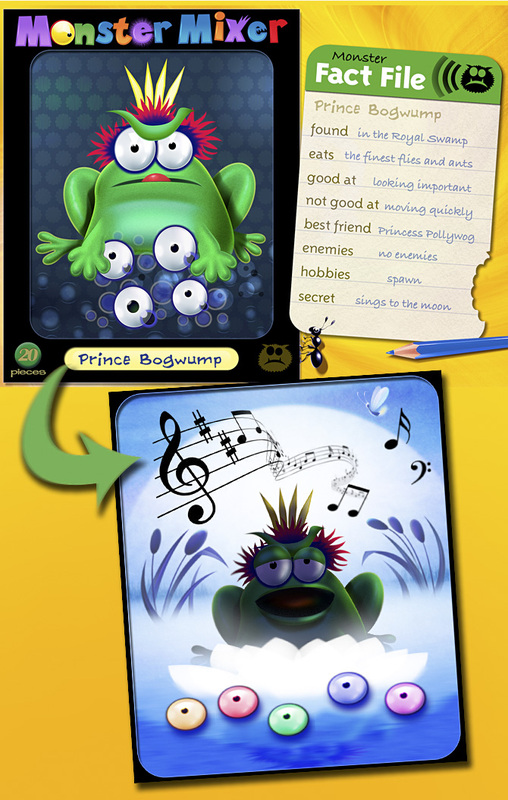 My brand new book for Interactive Touch Books. 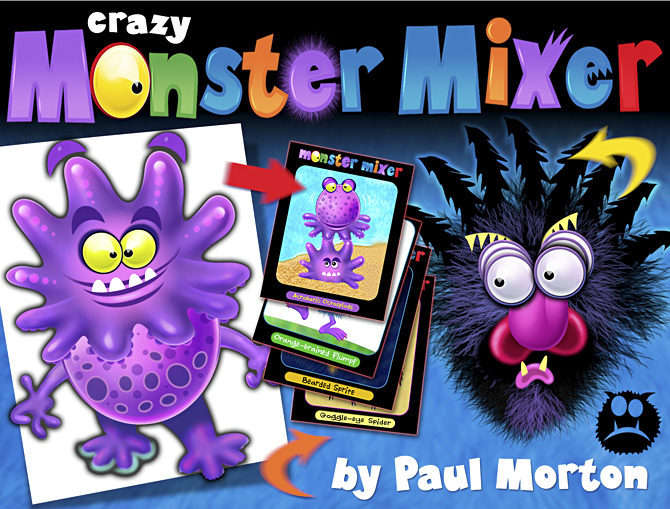 A fun, hands on entertainment with dozens of gruesome monsters to mix and create. Watch out for the Monster-in-a-box! 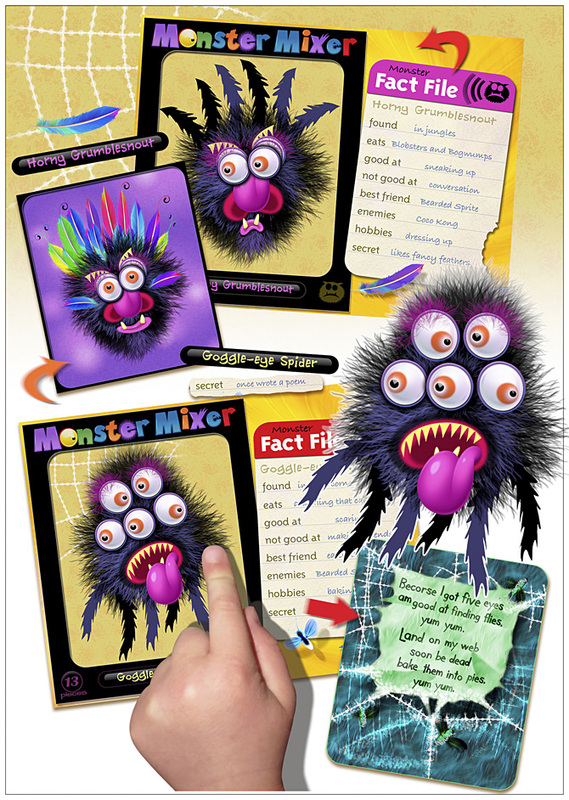 Have gruesome fun with Shaggy Fergus – Monster-in-a-blender! 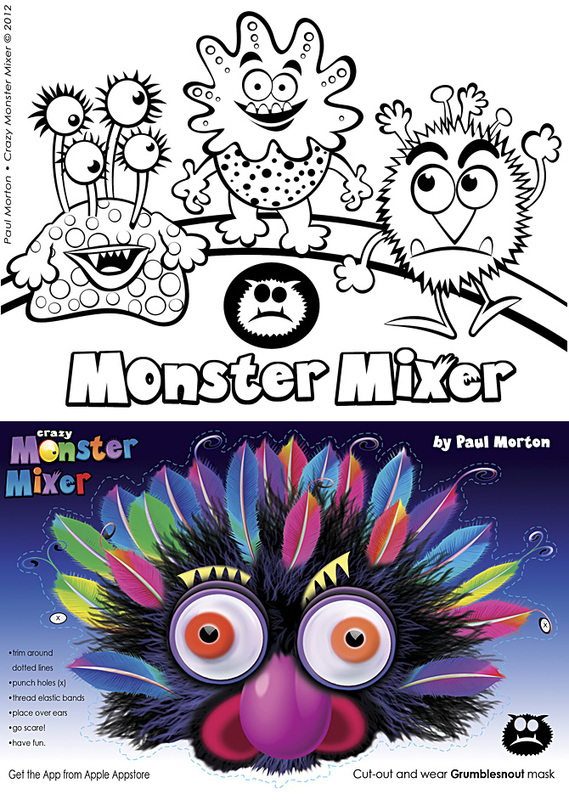 Also, check out the MONSTER MIXER WEBSITE, if you dare!